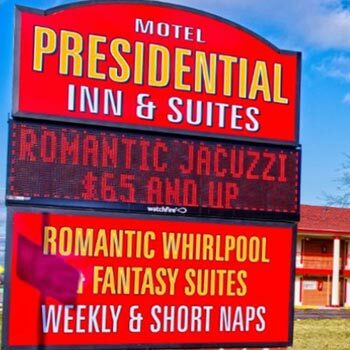 For your next stay in the Matteson area, choose the Presidential Inn. We're within easy driving distance of so many of the popular destinations that bring people to our area. The First Midwest Bank Amphitheatre is just over 7 miles away and it's only about 12 miles to Veterans Memorial Park and Tinley Park Convention Center. Also, you'll be around 20 miles from Centennial Park and Chicagoland Speedway. 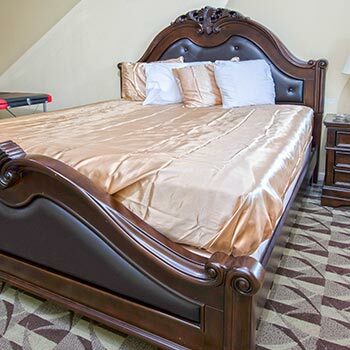 We are conveniently located 20 minutes from Chicago and 10 minutes from major highway routes (57, I-80, 294, 355) in a secluded wooded location. 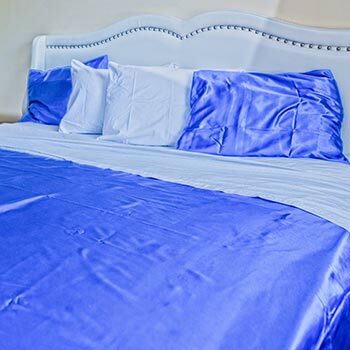 We have rooms with single, double and king size beds available for rent for weekly, daily, and short naps rates. 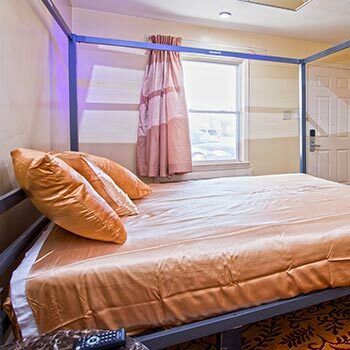 Our rooms feature a flat screen smart TV with cable, refrigerator, and WiFi. 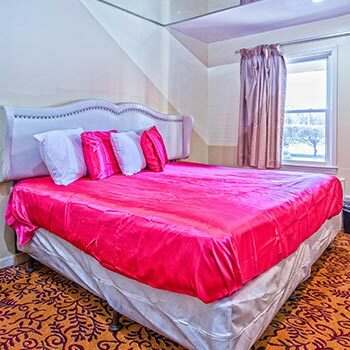 We are the first and only motel in the Chicago area to feature new rooms with fantasy themes featuring a Kamasutra chair, dance pole, Black Label Liberator chair, TENTRA Chair and other exotic products to choose from for your stay. 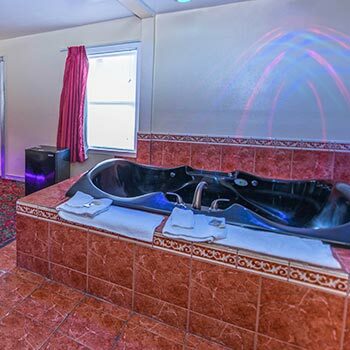 Enjoy your birthday, anniversary or honeymoon celebration in our romantic Romantic Jacuzzi suite. Unlike other fantasy suite establishment, we offer you a hassle-free way to enjoy your exotic fantasy without any membership fees. So why pay more for the same when you can enjoy at half the cost? 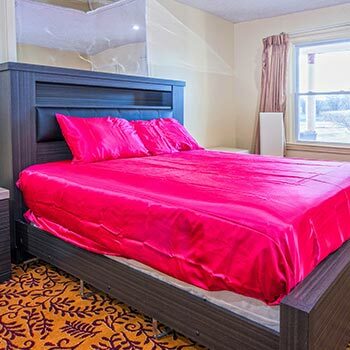 So, come and give us a try tonight and enjoy a stay in one of our many fantasy theme suites. 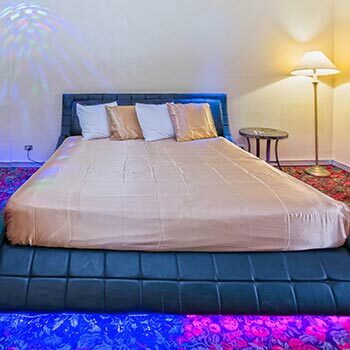 The rooms are for guests 18 years and over only and are for occupancy of two persons only.